At the dawn of the 21st century, the Earth faces destruction. Its savior turns out to be super-intelligent college student Gamu Takayama, who bonds with the mysterious light of Ultraman Gaia in order to stop devastating attacks by inscrutable aliens. Gaia receives the support of Earth defense organization X.I.G., but soon finds himself clashing with another mysterious giant, Ultraman Agul, who thinks protecting the Earth doesn't necessarily mean protecting humans. 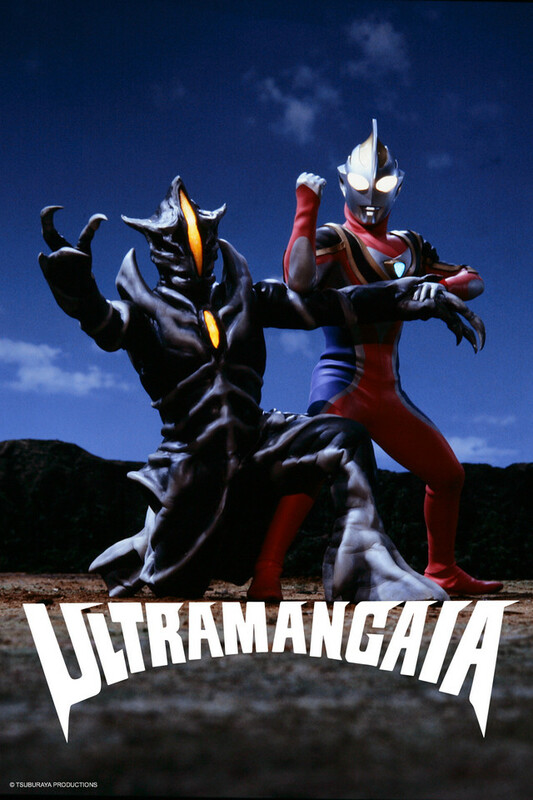 Ultraman Gaia tells the story of Gaia and Agul's clashing philosophies as they battle both each other and the alien entities that wish to destroy the Earth.